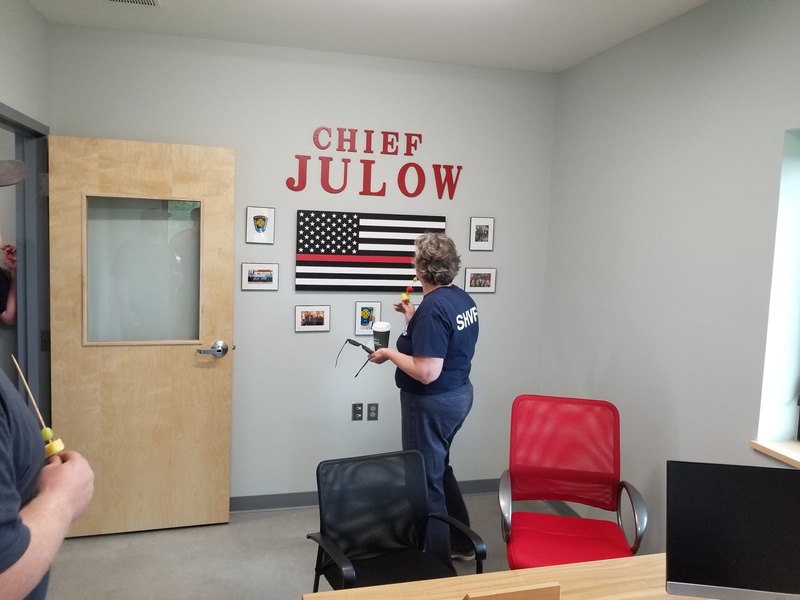 In June of 2018 South Hero Fire Department and South Hero Rescue moved into a new moved into the new multi-agency emergency services station. The new station combined four buildings into one. Having everything under one roof has made operations, communications, and training more efficient and clear. In our old location during an emergency call, people would have to respond to the ‘Red station’, dress in their protective gear, some would then get in a truck there, others would need to run across the parking lot to the granny’s attic building. 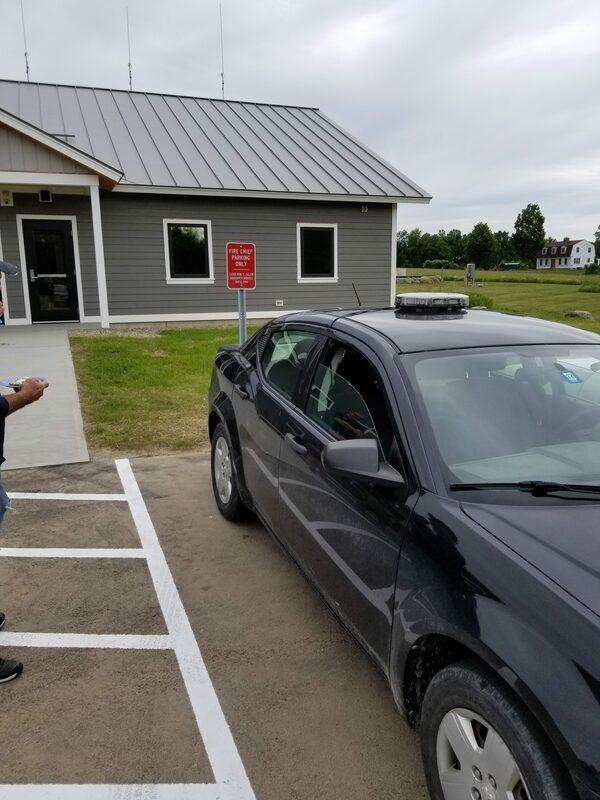 Incident information and orders from the officers would often be shouted across the parking lot as more people responded in and the first truck was pulling out. With the new station, the flow of cars and people doesnt criss-cross over eachother. 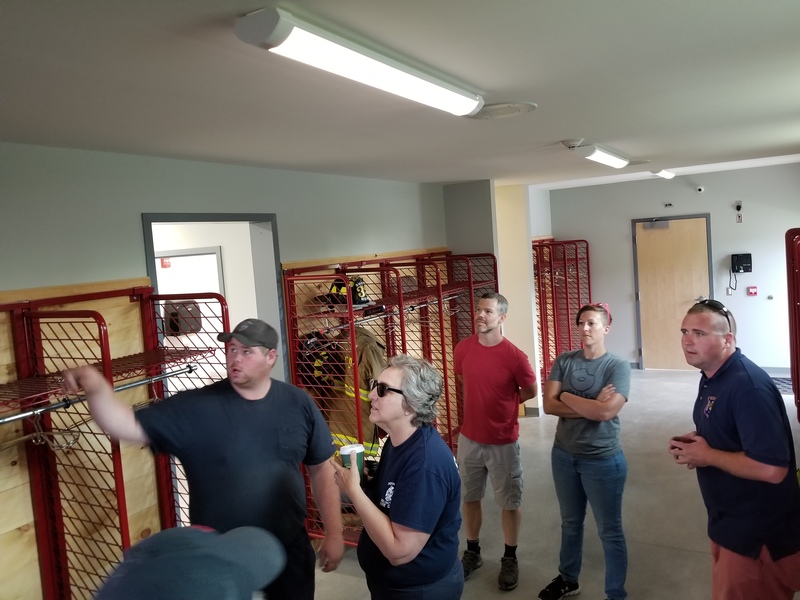 Our protective gear lockers line each side of the room making it easy for officers to address the firefighters and assign their roles and tasks for the incident. Information from dispatch is played over the stations speaker system so everyone can hear what is happening in real time. Once members have donned their protective gear, firefighters enter the bay from the rear of the trucks, where firefighters no longer need to walk in front of a fire truck that might be ready to pull out. 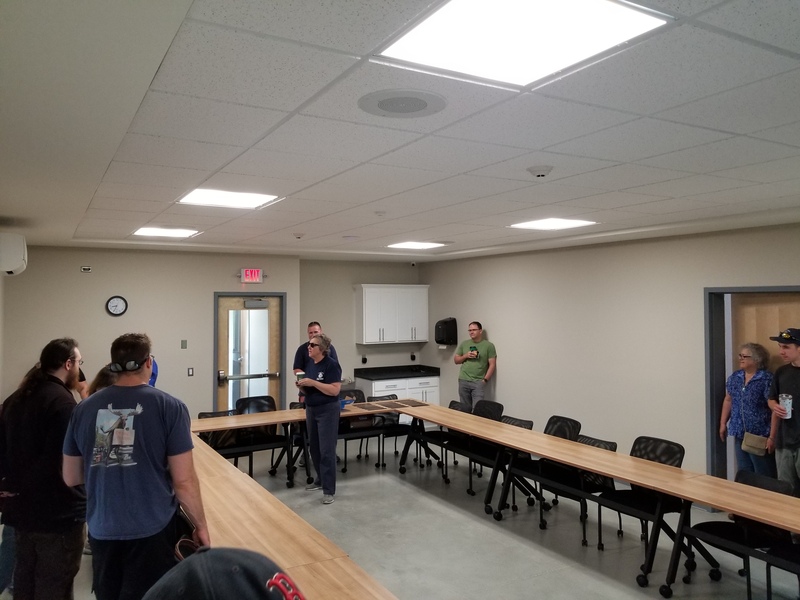 The combined fire station buildings also makes trainings more efficient, we are able to easily transition from a lecture style presentation into hands on training without needing to leave the building, or move equipment needed for training from one building to the next and back again. The larger apparatus bays allows us to better maintain our equipment. We are able to wash our trucks and tools inside in the wintertime. 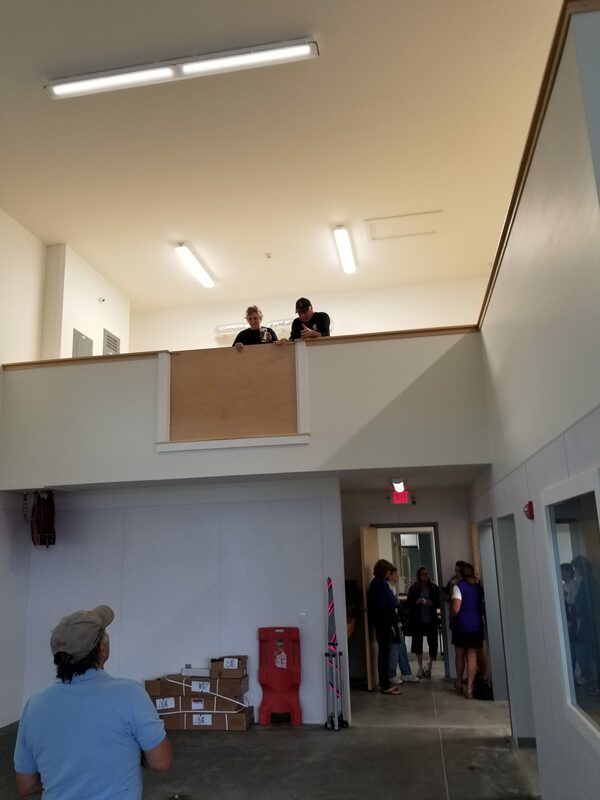 We are also able to access the tools and equipment on top of the apparatus where it was impossible before due to ceiling height. This lets us repack hose and equipment after an incident. 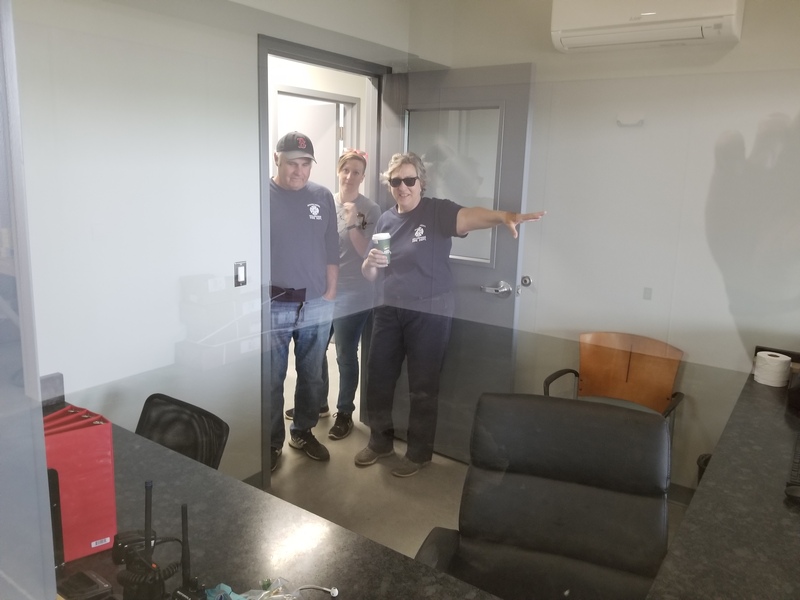 The dispatch room lets us work on after-incident reports outside the noise of the apparatus bay and if its a medical call helps ensure privacy and HIPAA compliance. 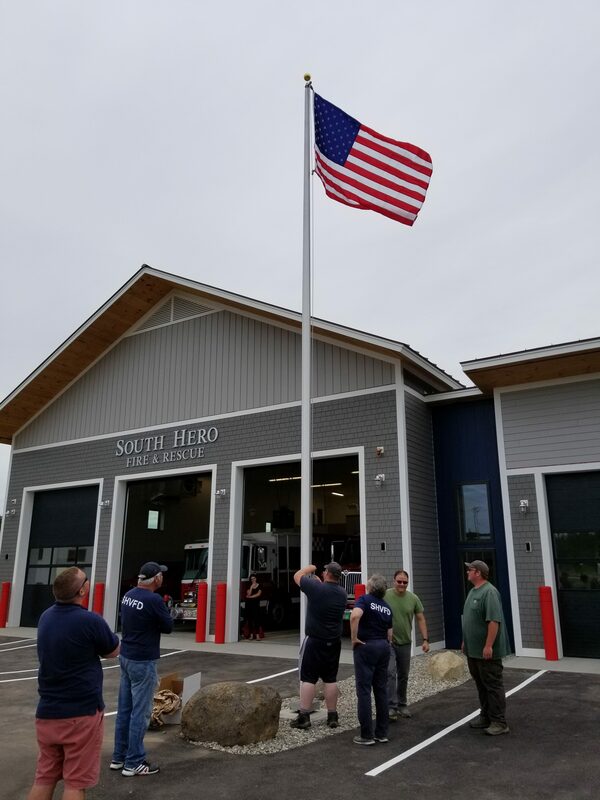 The South Hero Volunteer Fire Department thanks the Taxpayers and Town of South Hero for allowing this to happen. 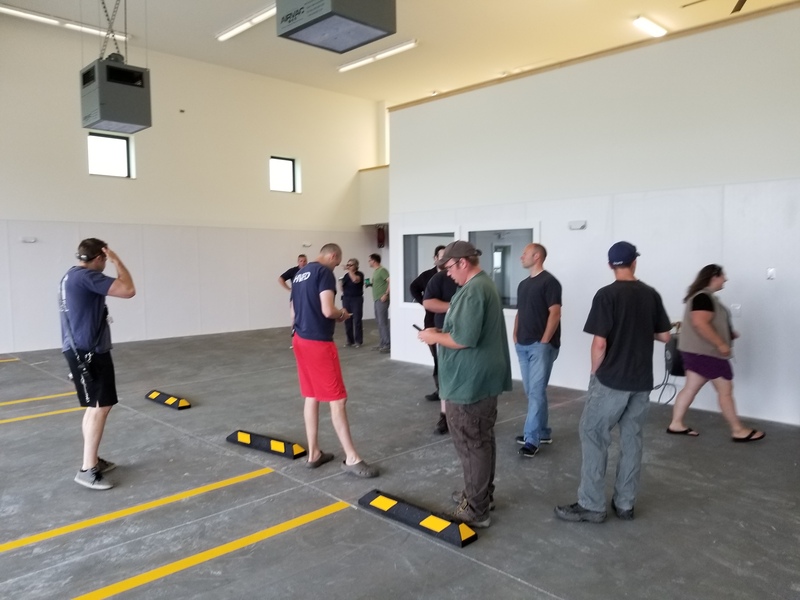 Sharing the station with South Hero Rescue makes joint trainings incredibly easy where both entities have all their gear and supplies available to them. 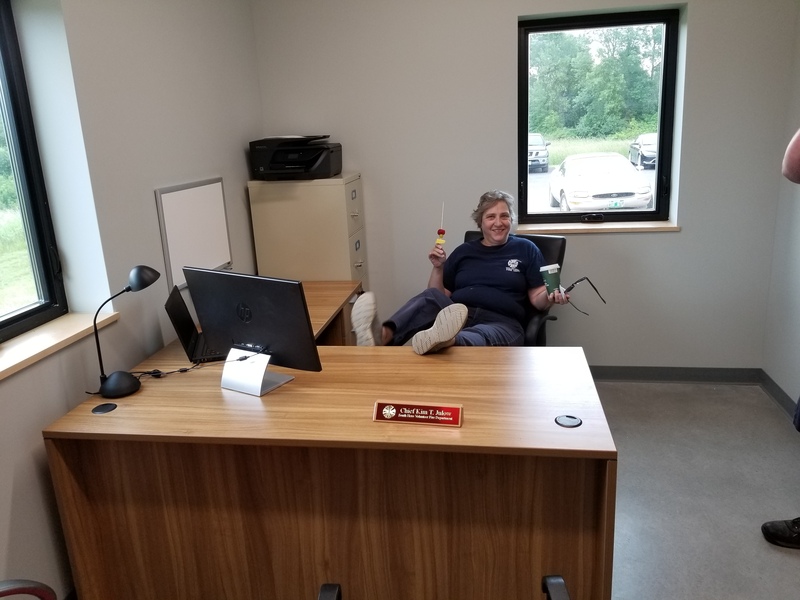 There is also a savings to the taxpayers in that we share one training room, one apparatus bay instead of furnishing, heating, lighting, and maintaining multiple buildings. 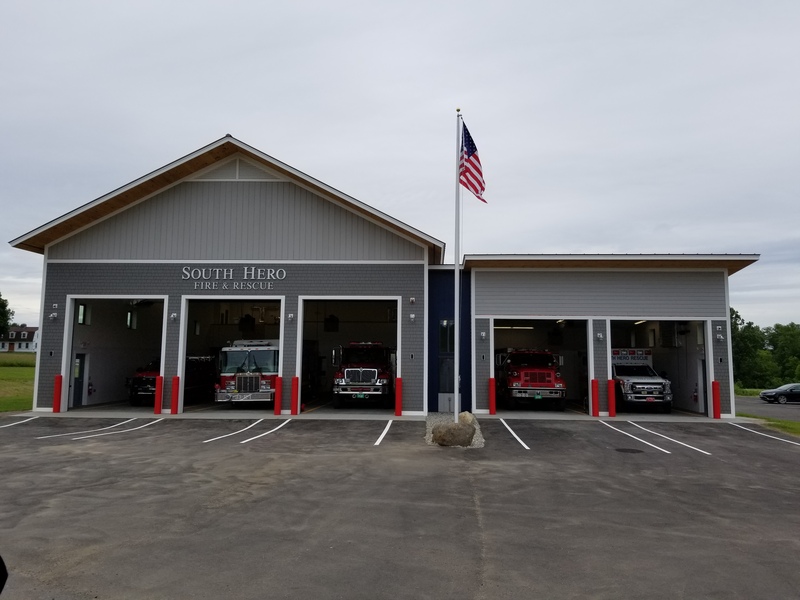 From all of us on the South Hero Volunteer Fire Department, we would like to thank the Taxpayers, the Town of South Hero, and all of the design and construction team for making this station happen.